There is no machine that measures pain, yet current medical ethics requires that pain be treated aggressively as a disease. The medically accepted definition of pain is that unpleasant feeling of discomfort that is transmitted to the brain by sensory neurons and reported by the patient as pain. The discomfort signals actual or potential injury to the body. Pain also includes the mental process of perception, the subjective interpretation of the discomfort, and the emotional response which most often is unconscious repetition based on the individual’s historical experiences of pain in the past. Because pain is very subjective and medically unmeasurable, a uniform pain scale has become the standardized method for interrogating a patient and recording the level of pain. Use of this tool permits nurses and doctors to evaluate the success of pain relief methods. Use this scale to evaluate your pain before taking remedial action and then again afterward to determine how beneficial the remedy has been for you. Allow for the fact that some remedies require time to be effective. What type of pain do you want to relieve? Is it GOOD pain or BAD pain? Pain is the body’s response to some type of physical stress, or to the memory of a prior stress. The medical profession defines two types of pain: acute or short term even-driven pain, and chronic or long-term, non-event driven pain. But which of these is “good pain?” Do you consider all pain as “bad pain?” I find it more useful to define the types of pain as informative or nuisance. Before attempting pain relief, know what your pain is telling you! Informative pain tells you that something is not as it should be and that it needs your attention. Its message is similar to the flashing red oil pressure light on your car’s dashboard. “Something is not right here and you need to pay attention or damage is likely.” Your informative pain is a good thing because it protects your overall health by alerting you to take necessary action. Informational pain is good pain! For most people, a sudden headache is an informational pain. It is signaling that something is not right and it is not a lack of aspirin in your diet! Most likely it is a signal that the you have not eaten, or have not gotten enough sleep, or are overly stressed, or perhaps something more serious. 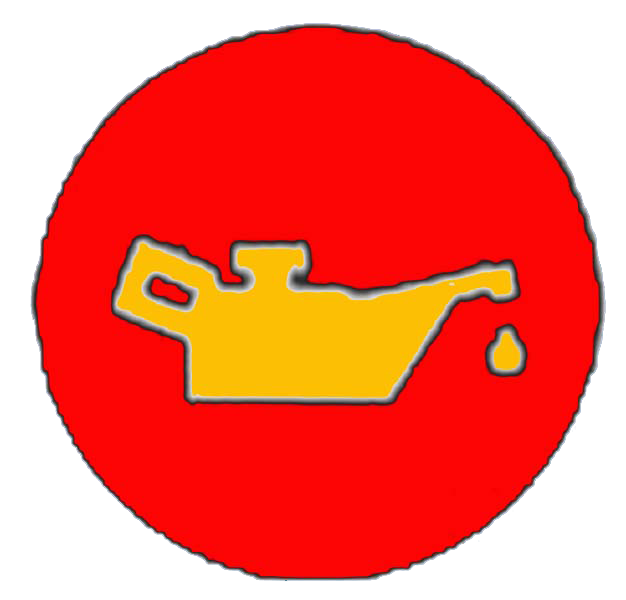 If the oil pressure light continues to be on even after you have insured that the oil pump is working and there is sufficient oil, you consider the broken oil pressure light to be a distracting nuisance! Nuisance pain persists even after you have done the medically appropriate actions to treat the source problem and relieve the pain. For example, if you break your leg, your broken bones and bruised skin and muscles probably will continue to be in pain even after you have put them into a cast to heal. The continuing pain is just a nuisance with no good redeeming value to you. If you have chronic back pain, it is most likely nuisance pain because there is most often nothing medically to be done. The only informative value of chronic back pain is a reminder that you should avoid the activities that triggered your initial back episode. Fibromyalgia pain and migraine headaches are both nuisance types of pain because there is nothing to be done medically for either. Nuisance pain is unnecessary suffering, so I call it “bad” pain. Pain relief for bad pain is a good thing! The medical studies show that “The reign of pain is mainly in the brain!” Live brain scans (fMRI) of people with pain prove the power of the mind to change the interpretation of sensations from the body from pain into sensations of normal comfort. You too can learn the easy techniques for pain relief! “Dethrone” the reign of pain that you experience and be comfortable again! How? 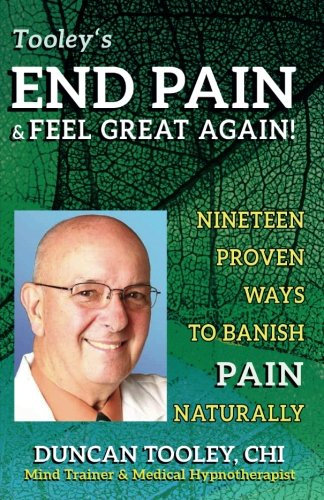 Buy my new book on pair relief: End Pain & Feel Great Again! Nineteen Ways to Banish Pain Naturally! Go to my Pain Hypnotist website for even more info on your mind and pain relief.